I am on online shopper…I love to stalk items and then hit the purchase button when the price is right. But with the Canadian dollar taking such a dive recently, shopping from US retailers just isn’t fun anymore. It’s seriously cramped my style. When you add that 40% onto even a sale price the deal just isn’t that sweet anymore…never mind the duties and taxes. It’s a serious bummer. 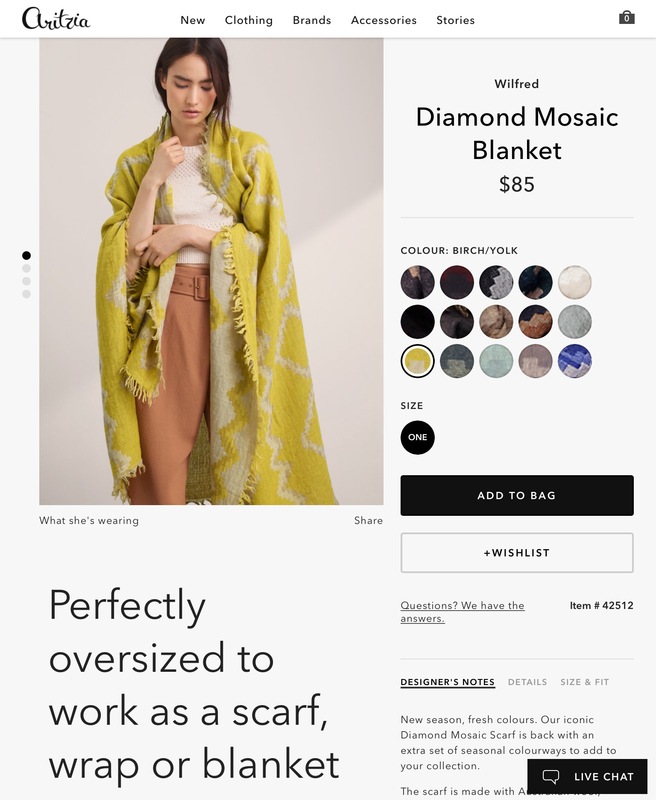 Aritzia – Vancouver based women’s boutique with a wide price range. 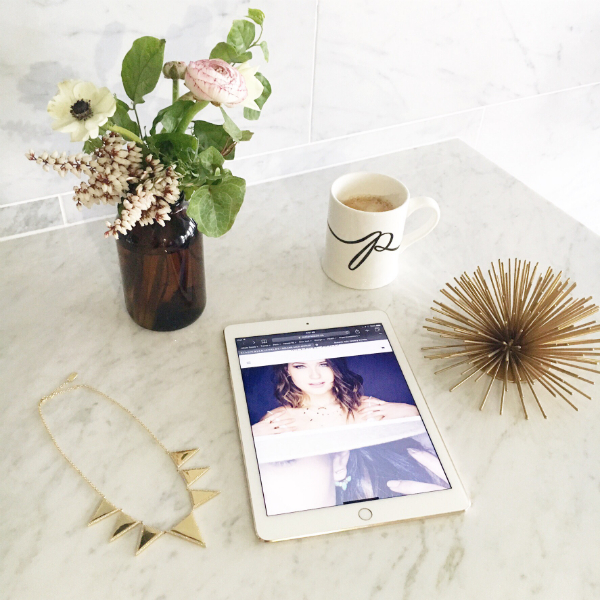 Everyday essentials from their exclusive brands are my go to. Shipping is free when you spend over $150 and orders usually arrive at my door in about 2 days. And we can’t get enough of those blanket scarves! Lululemon – The original fashion athletic line born in Vancouver. Free shipping makes this dangerously easy! 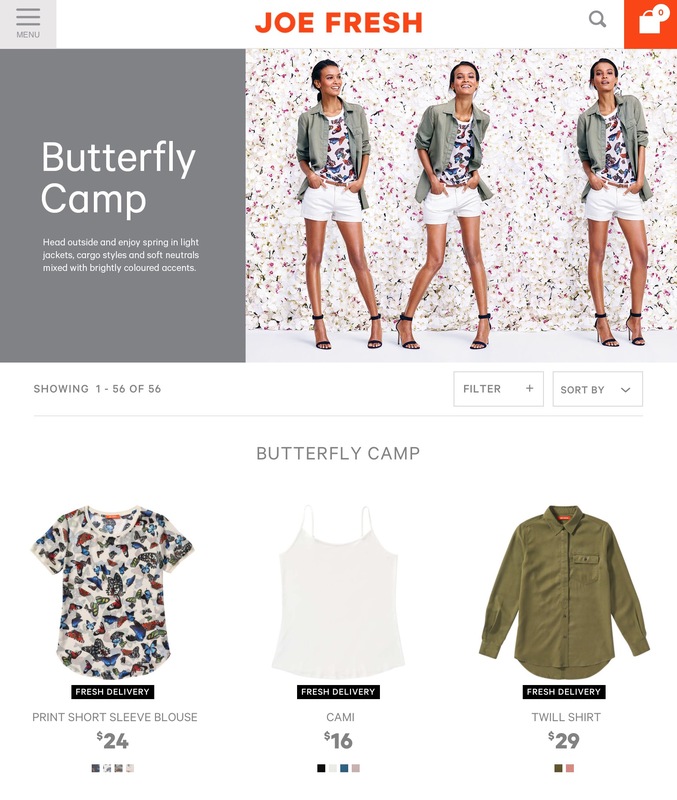 Joe Fresh – Affordable Canadian-based clothing, footwear, and accessories. Great for basics. Melanie Auld – Canadian designed, modern jewelry meant to be worn everyday. Cuffs to die for! Leah Alexandra – Delicate layering pieces featuring gemstones and pearls. Handmade in Vancouver . 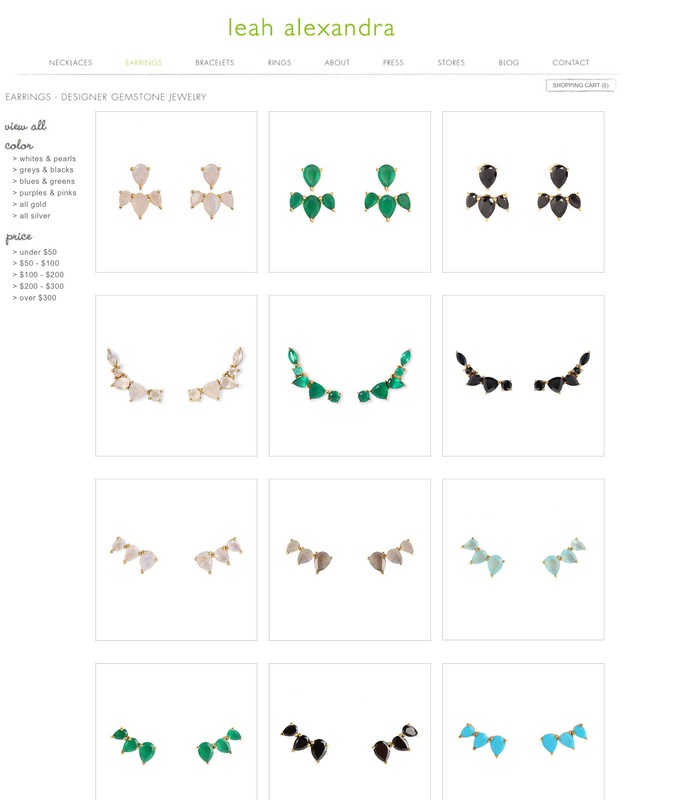 Check out her earring collection! C4 Eyewear – Sunglasses and readers designed in collaboration with Canadian fashion expert Susie Wall. A portion of each sale goes to support single moms. We LOVE that! 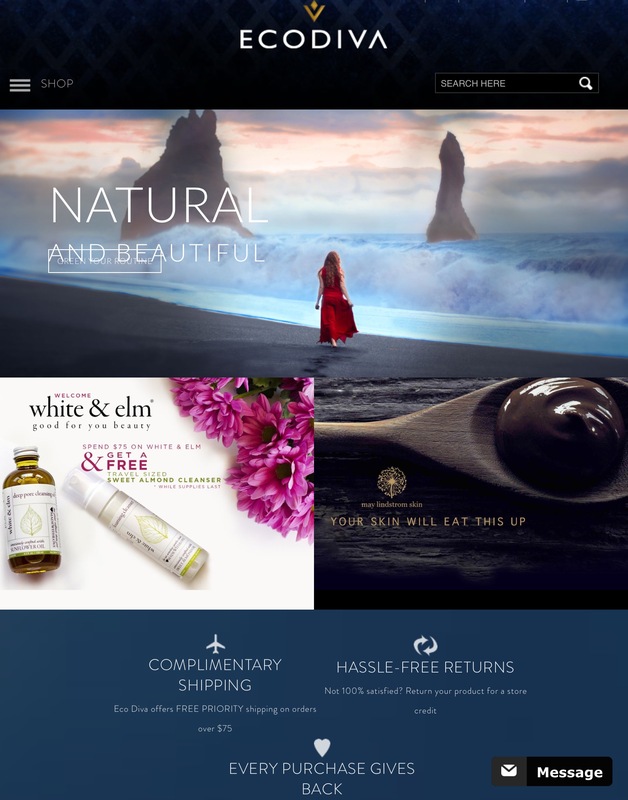 Ecodiva – Pure, effective and sustainable skin care, make up, hair, and bath & body products. And they carry some of our favorite, not so easy to find brands like Tata Harper, May Lindstrom, and Rahua. Chapters Indigo – so much more than books! Gifts, home accessories, toys, fashion accessories…you name it! 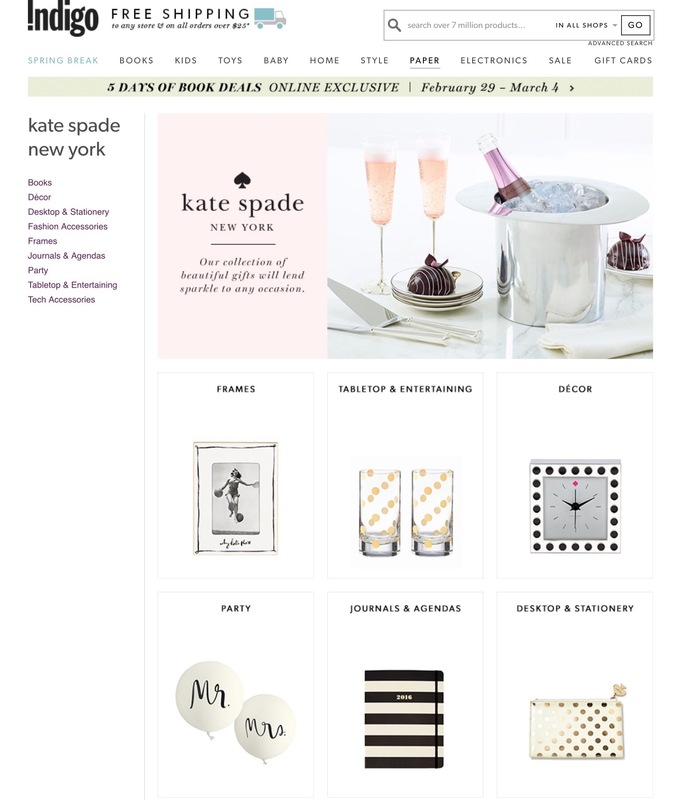 Love their collection of Kate Spade items. Who have I missed? Please let me know your favorite online Canadian retailers. And, go ahead…let your fingers do the shopping! *These aren’t all necessarily Canadian companies, but if I’ve done my research correctly, the prices are in Canadian funds and you won’t be charged duty. Always check your total carefully at check out to ensure there aren’t any extra fees.